Omland Heal is a full-service accounting firm offering personal and corporate tax filing, tax planning, accounting advisory services, business consulting, and more. 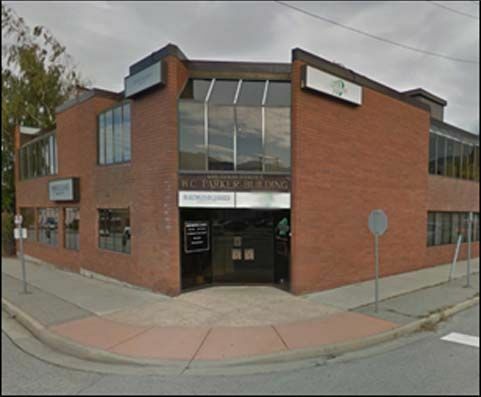 Serving Penticton for over 35 years, we have the skill and expertise to handle all your financial needs, both for your business and individual concerns. We can assist with audits, US and Canadian personal tax preparation, financial statement preparation, and estate planning. Give us a call or email us to learn more about our services. If you’re a new client, please contact us today to schedule your free initial consultation!